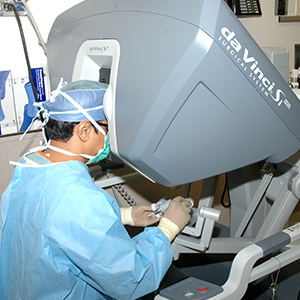 Lite Life Surgery in the Palm Springs area is more than just surgery. 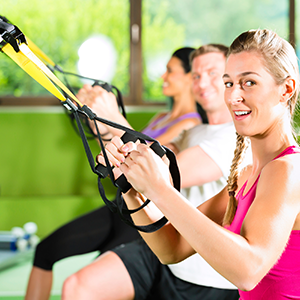 We offer a comprehensive program including nutrition and exercise for patients throughout Southern California and beyond. As bariatric surgeons in California, our surgeries are designed to help the obese, those with a body mass index (BMI) over 35. As obesity surgeons, California’s Lite Life Surgery is designed to provide patients with lasting results. Weight loss surgery is often a permanent solution and patients who undergo it are able to keep their weight off once and for all. We can work with you to make sure this happens. 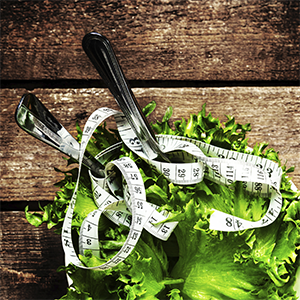 Our nutrition and diet programs are designed to help patients maintain a healthy weight. 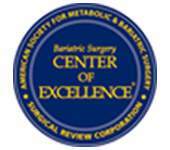 Bariatric, or Weight Loss Surgery procedures available include Roux-enY Gastric Bypass, Adjustable Gastric Band (Lap-Band), Sleeve Gastrectomy, and Modified Duodenal Switch surgeries.